Find out why the ECO-Star helicopter is the top choice for Maui and Kauai helicopter tours. 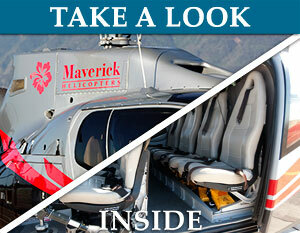 Maverick Helicopters offers Maui and Kauai helicopter tours . Experience the highest level of quality and service that comes with a Maverick helicopter tour. Maverick is exclusively flying ECO-Star Helicopters featuring Quiet Technology. Maverick Helicopters® offers VIP-level service from the Kahului Heliport and Port Allen Airport. Whether it is the Haleakala Crater, Iao State Park, Molokai, Na Pali Coast, or Waimea Canyon, you are sure to experience a breathtaking tour of the most beautiful scenery in Hawaii. Maverick offers the highest level of safety and service in the industry and has over 23 years' experience of making dreams come true! 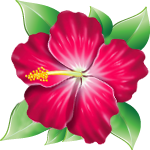 Book your Maui or Kauai helicopter tour online or by calling 800-978-0266. 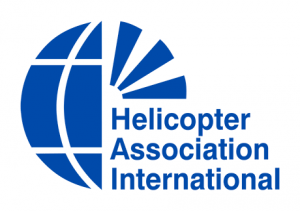 The only company to ever be honored twice in the Travel Channel's "10 BEST HELICOPTER THRILLS"